More than a thousand people have given their feedback on how to make Crystal City, Pentagon City and Potomac Yard — Arlington a better place — and that’s just online. Hundreds more have shared their thoughts at close to a dozen on-site engagement activities throughout the area, and the project will continue to gain momentum throughout the summer. 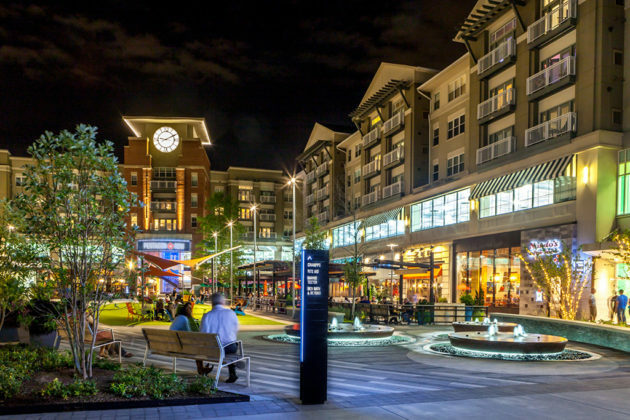 The Crystal City Business Improvement District (BID) is now several months into a multidimensional strategic planning process exploring the nature of the greater submarket that includes Crystal City, Pentagon City and Potomac Yard — Arlington. 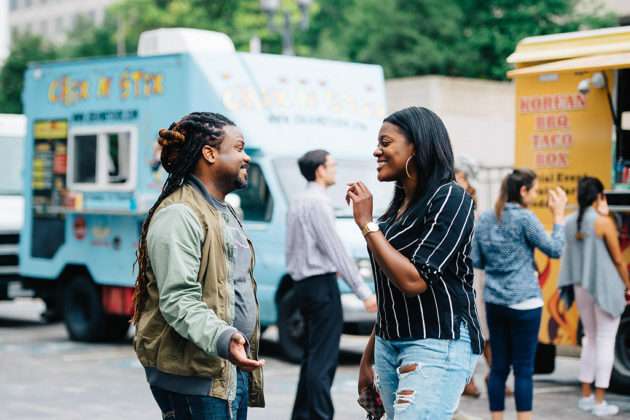 The process, called the Future Cities Project, includes an extensive community outreach effort via Neighborland, a platform that enables the public to engage in an accessible and equitable way both online and in person. In addition to engaging online via www.futurecitiesproject.org, the Crystal City BID has been staging onsite engagement efforts at busy locations around the area, including Metrorail stations, residential and office lobbies, shopping areas and local events. 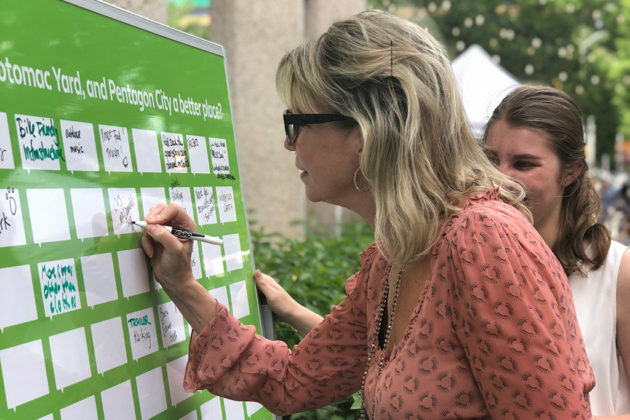 Over the next two weeks, Crystal City BID staff will pop up at various locations soliciting immediate feedback via the effort’s signature whiteboard. New questions — which focus on enhancing the quality of life, maximizing inclusivity and adding cultural attractions and destinations — will be posted every few weeks to maximize participation and maintain interest over the course of the next three months. 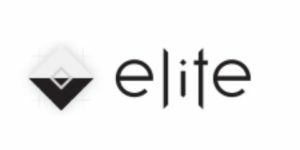 For a complete and detailed schedule of upcoming dates and locations, please visit the Future Cities Project website. You may also share your feedback online, see what others have shared and vote on ideas that you agree with. The Future Cities Project is guided by a Steering Committee drawn from the Crystal City BID’s Board of Directors, civic associations, business and arts groups and major property owners in the Pentagon City and Potomac Yard areas, along with other public and civic sector leaders and officials. Visit www.futurecitiesproject.com to get involved and learn more.